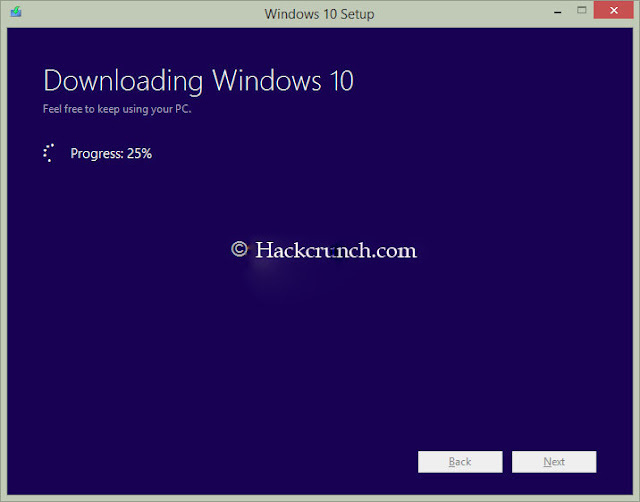 Microsoft has just released the most anticipated and latest version of its popular operating system Windows 10. 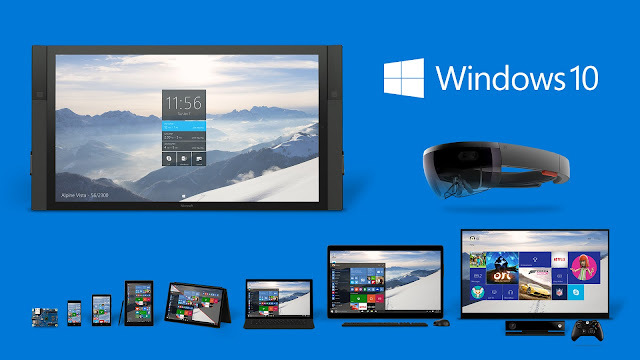 Windows 10 is officially launched in 190 countries on July 29, 2015. Launching of Windows 10 is a Microsoft step towards a new era of Windows that lets ordinary people, organizations and companies to do great things. The first and most important feature of Windows 10 is that it is user friendly and easy to use. 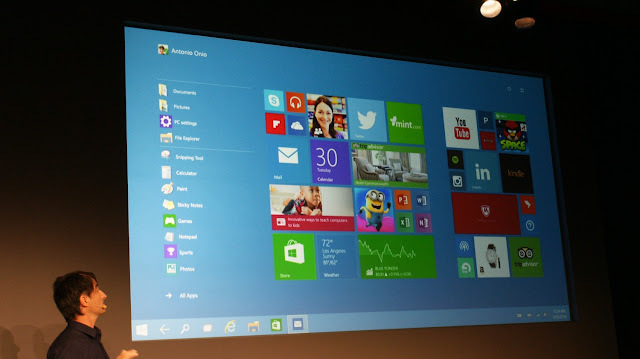 Windows 10 combines the features of both Windows 7 and 8 that will take future of computing to a whole new level. It uses the elegant start menu of Windows 7 and innovative features of Windows 8. It has enhanced security features and designed to startup and resume fast. 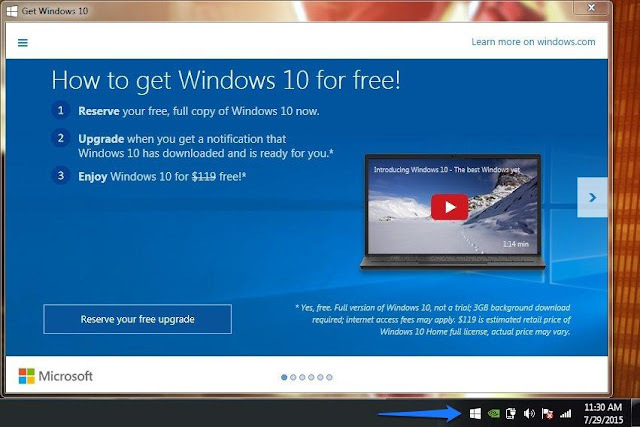 Most unique feature of windows 10 is that it comes with free upgrade to all those users who are already running a genuine version of Windows 7 or 8 on their PC, laptop or any other device. Newly added Windows Store gives you a unified shopping experience and let you browse and download your favorite apps, games, music, movies and TV shows. If you already have installed a genuine version of Windows 7, Windows 8 or Windows 8.1 on your PC, Tablet or laptop then you’re eligible for a free upgrade to Windows 10. In order to reserve your free upgrade check out the Windows 10 icon usually appeared on your system tray. 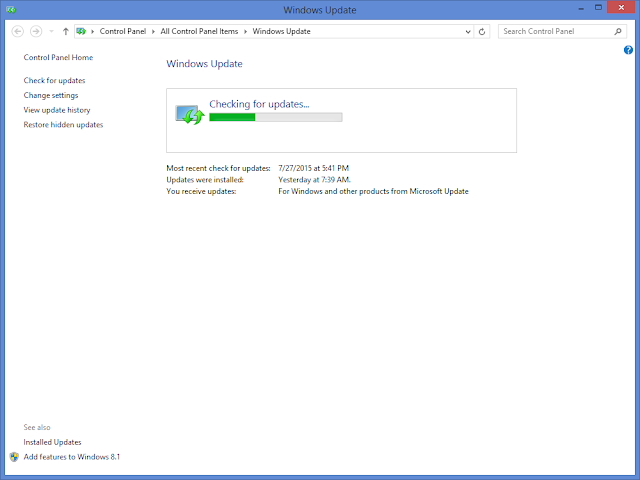 Make sure to run and install all windows updates for your existing version of Windows 7 or Windows 8 otherwise you may not be able to see the Windows 10 icon. If you have disabled windows update then enable it from Control Pane>System Security> Windows Update. Provide you Email and you PC will start download Windows 10 file and inform you once its ready to update. 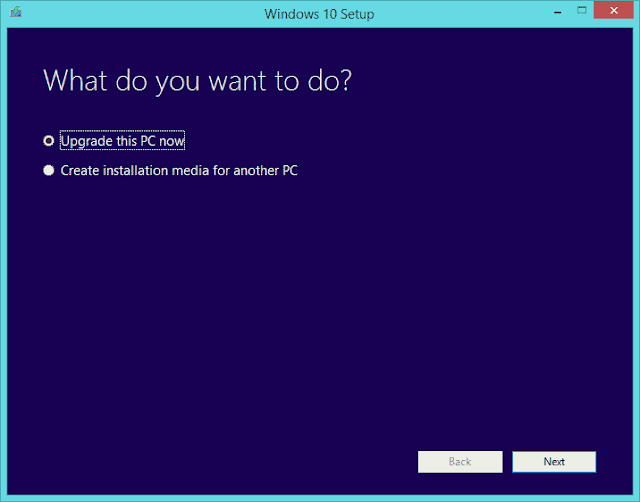 If you don’t wanna wait for the update to arrive then you can also upgrade and download Windows 10 multiple editions using Microsoft media creation tool. Download media creation tool here: (32-bit version) (64-bit version). After downloading run the tool and select the required option. For upgrading, select Upgrade this PC now. 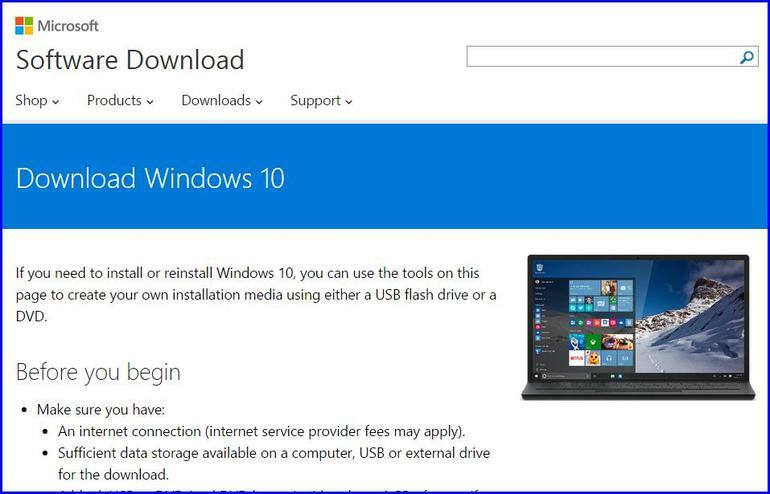 If you want to download Windows 10 to install it on any other PC then you have two more option. You Can download Windows 10 installation file on a USB or DVD and can also download a Full Windows 10 ISO to extract and create a bootable USB or DVD. 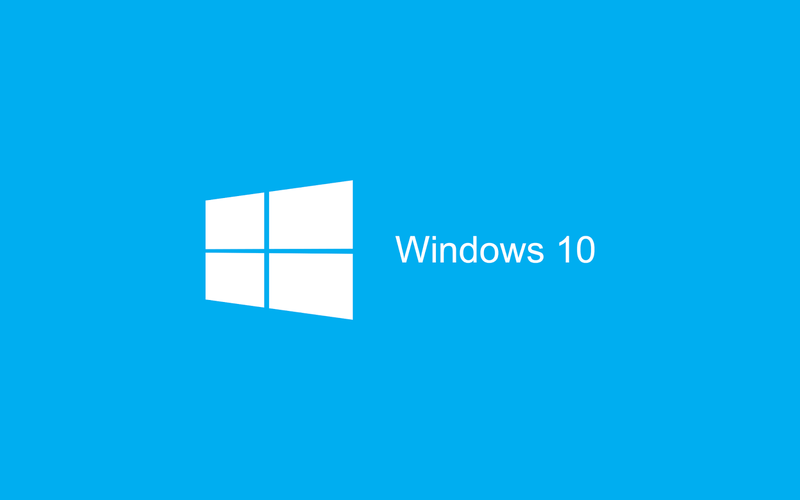 Note: If your download stuck or show any error or if you not have already installed a genuine version of Windows then you can free download multiple editions of Windows 10 ISO right here and download Windows 10 keys or windows 10 activation keys also below: Enjoy!